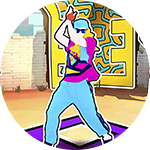 Dance to the ultimate party game with 40 chart-topping hits to family favorites! 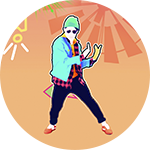 Access an ever-growing song list of 400+ hits! 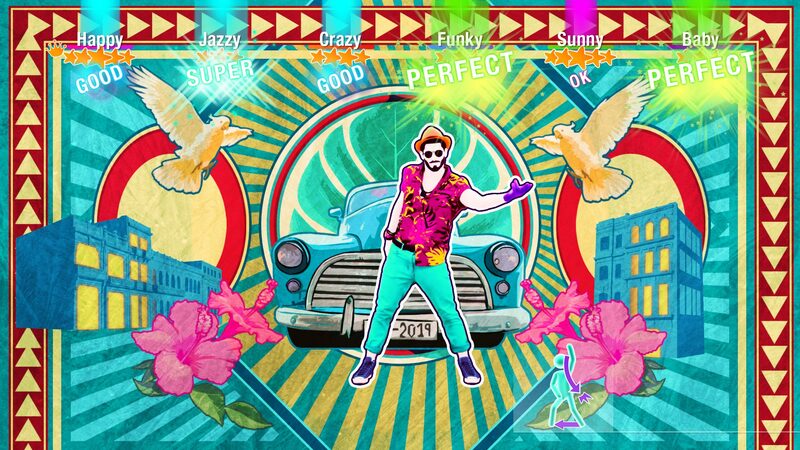 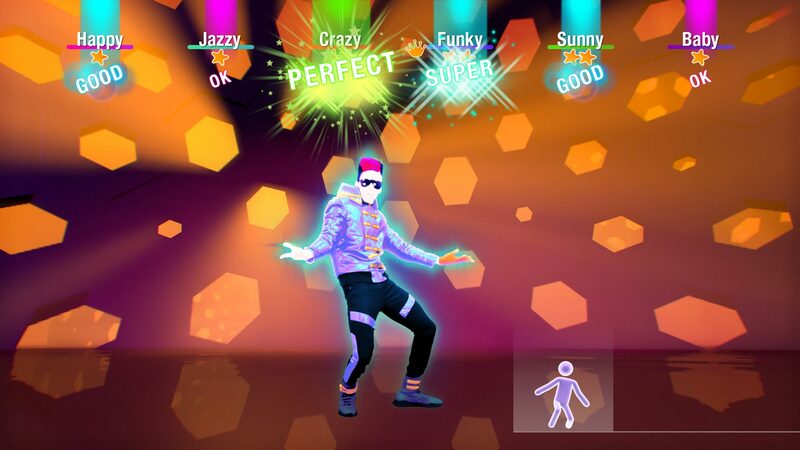 Bust your moves to exclusive tracks like “Mi Gente” by J. Balvin, Willy William, and “No Lie” by Sean Paul Ft. Dua Lipa, or find your favorite hits from the previous Just Dance games. 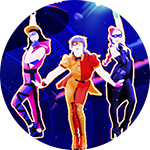 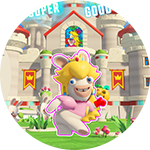 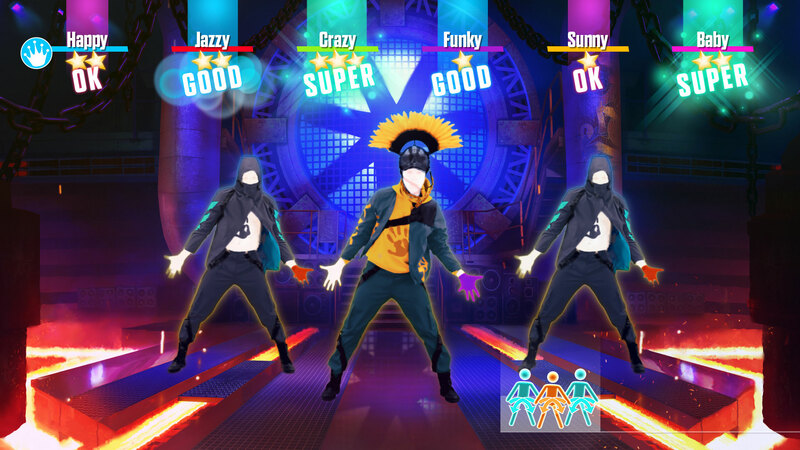 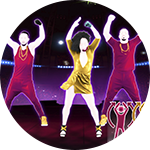 A 1-month trial of Just Dance Unlimited is included with every copy of Just Dance 2019 on Wii U, PS4, Xbox One and Nintendo Switch. 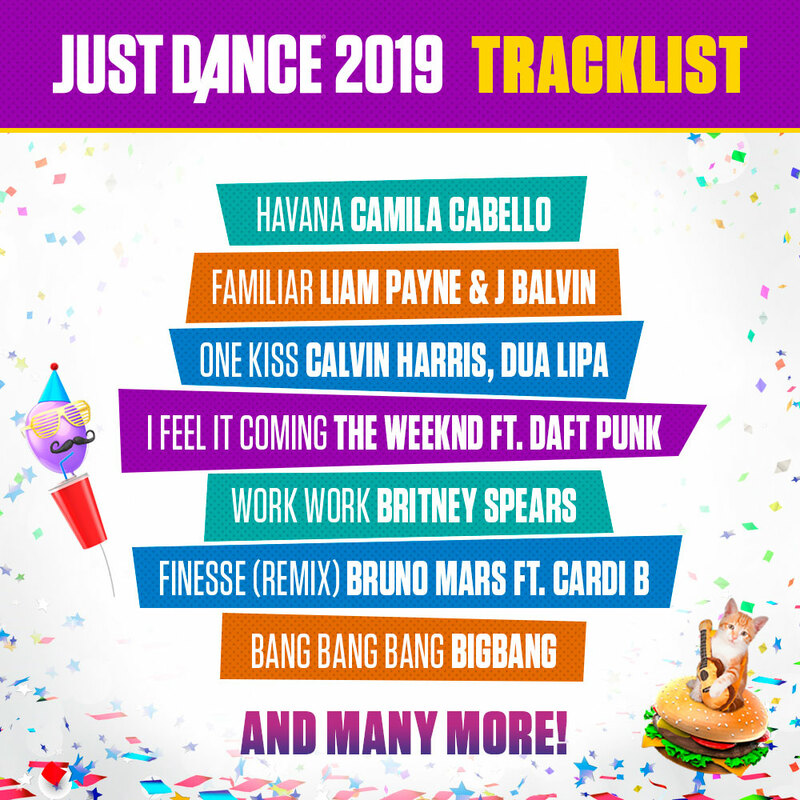 Would you like to know more about the creation of Just Dance 2019 ? 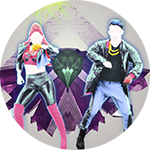 Creative Directors, Damien and Alkis share some of their inspiration for the newest installment of Just Dance!